Utter the word “Nicaragua” around a seasoned cigar smoker and what they’ll really hear is “Padrón.” The two are practically synonymous, and Padrón cigars is largely to thank for the recent surge in popularity of modern, full-bodied, Nicaraguan flavor bombs that cigar nuts now crave in the modern world of premium cigars. 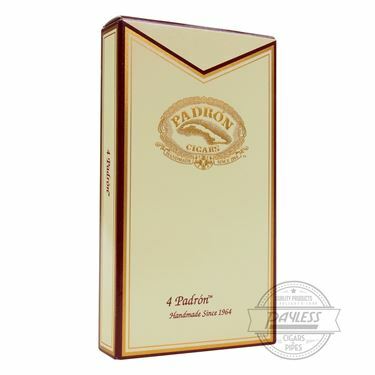 But while cigars such as the Family Reserve claim “top shelf” status, Padrón Cigars is built on their everyday offering: Padrón Series. 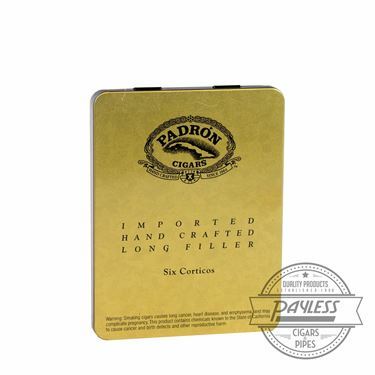 This is where the world’s best manufacturers set themselves apart from the pack—offering affordably-priced cigars that enthusiasts can smoke at a moments notice—trusting that each puff will be as fulfilling as the last! 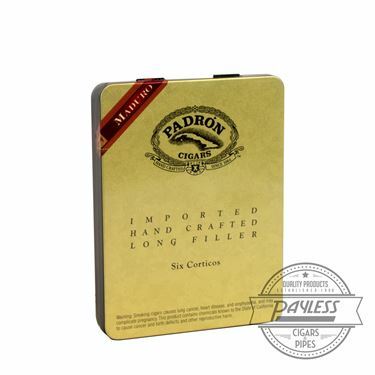 Padrón Series, colloquially referred to as the “Thousand Series,” offers a medium to full-bodied experience. Using sun-grown tobaccos aged at a minimum of two and a half years, the cigars offer notes of pepper spice, earth, and aged tobaccos in the “Natural” format, and darker/sweeter varieties of black pepper, chocolate, and coffee in the “Maduro” format.